Recently shot a pilot for a new fantasy series with filmmaker Matt Lincoln, coming this winter/spring! 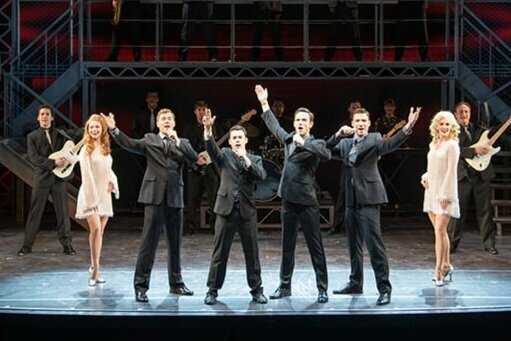 Christian recently finished 6 months aboard the inaugural voyage of the Norwegian Bliss performing as Frankie Valli in Jersey Boys. He had the pleasure of working with the Original Broadway creative team. He also met the man himself, Frankie Valli, as well as original Four Season’s member and songwriter, Bob Gaudio. Christian played Young Terk in “Tarzan” at Tuacahn Amphitheater in St. George, UT as well as being featured as Curly in “Peter Pan”.